Merry Christmas from the FBS "Stable"
Winter Conferences and Trade Shows. Farm Financial Standards Free Implementation Guide. Successful Farming Looks at ERP for Farming. Never have the financial stakes been higher in agriculture, yet few producers have the accounting training to effectively monitor and control their expanding operations. In direct response to the Farm Crisis of the ‘80s the Farm Financial Standards Council (the Council) developed its Financial Guidelines for Agriculture. This document is designed to assist in developing sound financial statements on agricultural operations. However, direct adoption of the Guidelines by farmers has been hampered by two obstacles – understanding financial terms and not being accountants. Click here to download a free copy of the Implementation Guide. For help in implementing your accounting system contact mike@fbssytems.com. Successful Farming's story on ERP software adopters reveals substantial benefits and costs. 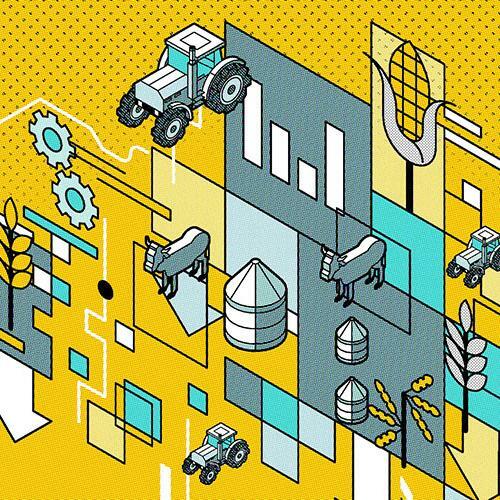 Congratulations to Successful Farming Magazine for their bold look into the future of farm management in their Technology Edition story "Good-Enough Data Isn't Good Enough Anymore." While FBS wasn't mentioned the problems we solve and the technology we've developed--integrated Enterprise Resource Planning (ERP)--were emphasized and validated. Here are some quotes from the article in italics along with our comments in bold. We highly encourage you to read this ground-breaking article in its entirety. If it was going to stay relevant, as well as position itself for the next generation to farm, the family knew it had to start treating the operation as if it were more of a manufacturing facility – with raw goods in and finished goods out – that based decisions on concrete figures. The ERP system JCS Family Farms uses centers around its financials. All of the information being generated across the entire operation flows through this system. "Incorporating the data silos meant investing in one complete system – with financials at the center – to streamline processes, procedures, and information across their entire business." “If you do not have a near-real-time view of the integrated data from all aspects of your operation, you will never have any real, fact-based insight into what works, what doesn’t work, what has happened, what is currently happening, and what will happen in the future,” says Douglas Hackney, president, Enterprise Group, Ltd.
What's the Bottom Line to Implement ERP? To on-board an operation in year one costs around $100,000. After that, the yearly cost drops to about 50% of that figure. (We think this might be 5-10x higher than it needs to be. If you're considering upgrading to an ERP system please visit with Mike (mike@fbssystems.com) or Norm (norm@fbssystems.com) first. 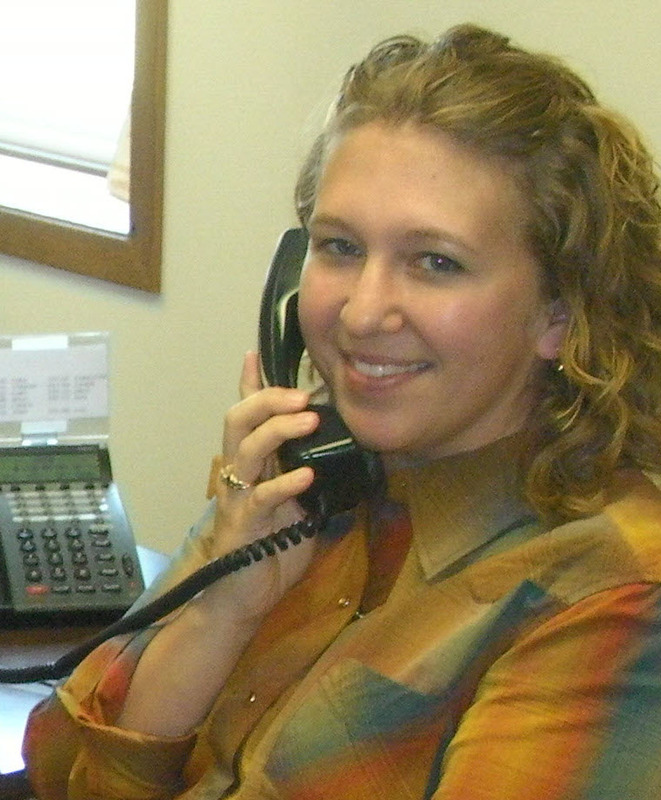 Our phone number is 800.437.7638. Thanks, Laurie Bedford and Successful Farming for covering this trend! We've switched to 100% recorded webinars so you can learn how to use your FBS Software 24 hours a day. Our first webinar is on installing the new Version 11.2. You can view it from the Notification Window in your FBS Home Screen or by clicking here. 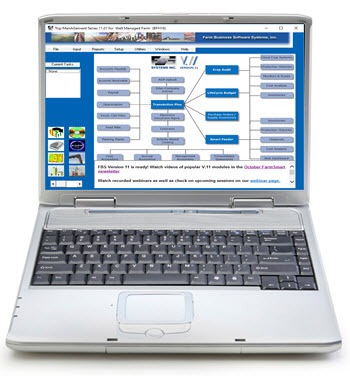 Catch up on the webinars you've missed by watching them on the Webinar page of our website. Q. When I tried to sign into FBS it gave me an invalid username message, but I know I am using the same username that I have always used. A. With our release of Version 11.2 and in preparation to its release on the AgCompass server, we have been updating the functionality of the FBS user file that stores usernames and passwords for those clients running on networks. This code is shared by our Farm/Trust Manager product on AgCompass as well. Part of the upgrade we made involved making the username and password case sensitive for all the products. In the past, regardless of what you typed, "standard" FBS stored the username and password in uppercase in the database. Since most people are typing in lowercase the upgrade converts username and password to lowercase in the database. During this implementation you might find that your username was in all caps or was in mixed case but is now all lowercase. We also had some timing issues with our updates on the AgCompass server that caused some confusion and a short stint of requiring uppercase usernames. This has been cleaned up and is back to lowercase usernames. In the end standard FBS and Farm/Trust Manager are now case sensitive. If you have any questions or run into any issues with this please do not hesitate to call our Technical Support team for help! 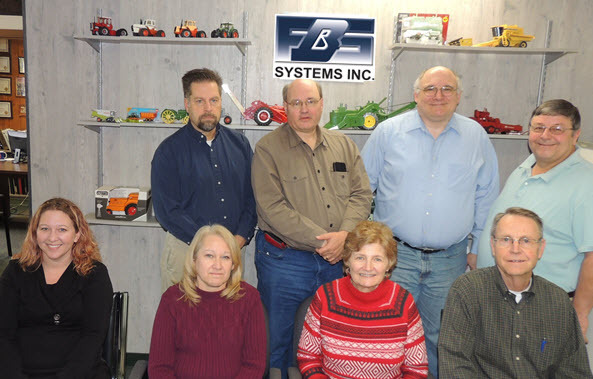 As always if you have any questions or concerns please call FBS Technical Support at 800-437-7638 x 100 or email us at support@fbssystems.com . If you feel you will need help please schedule an appointment ahead of time to ensure there will be someone available to help you. This is our busiest time of the year and we do tend to have several appointments scheduled each day so scheduling ahead of time allows us to give you our full attention, You can also watch a video on Installing Version 11.2.